If you're one of those who unpacked that Silhouette CAMEO 3 as fast as possible, plugged it in and started cutting right away, you may have missed one of the hidden features of the Silhouette cutting machine. There is a series of hidden mat supports tucked into the tool drawer - and they come in very handy. 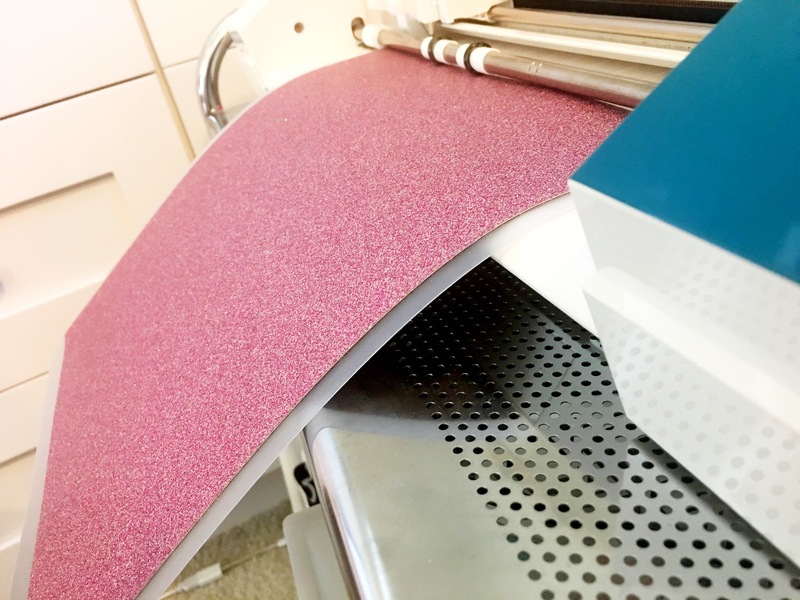 When in use, the mat supports help keep the mat from bending downward or pulling when cutting. 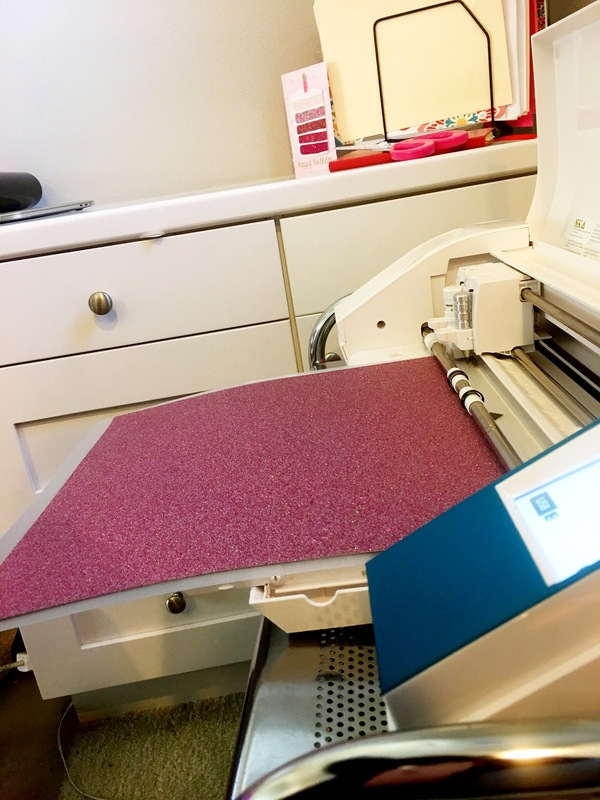 They keep the mat nice and flat - even if your die cutter is sitting on a narrow surface without much support, such as a counter or table, to the front. 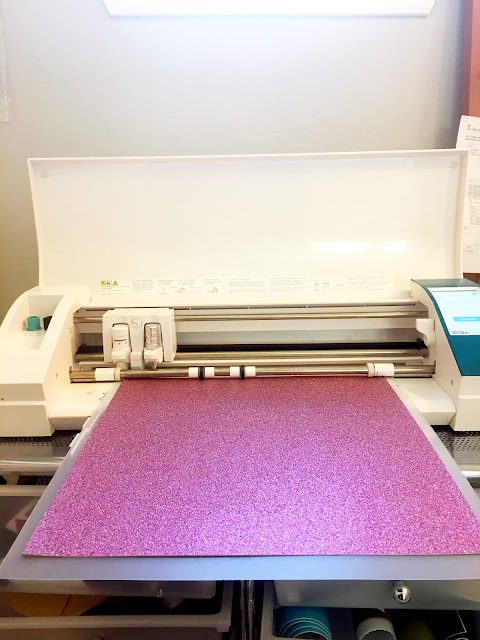 Since my Silhouette CAMEO 3 sits on a craft cart, the cutting mat always droops for lack of a better term. 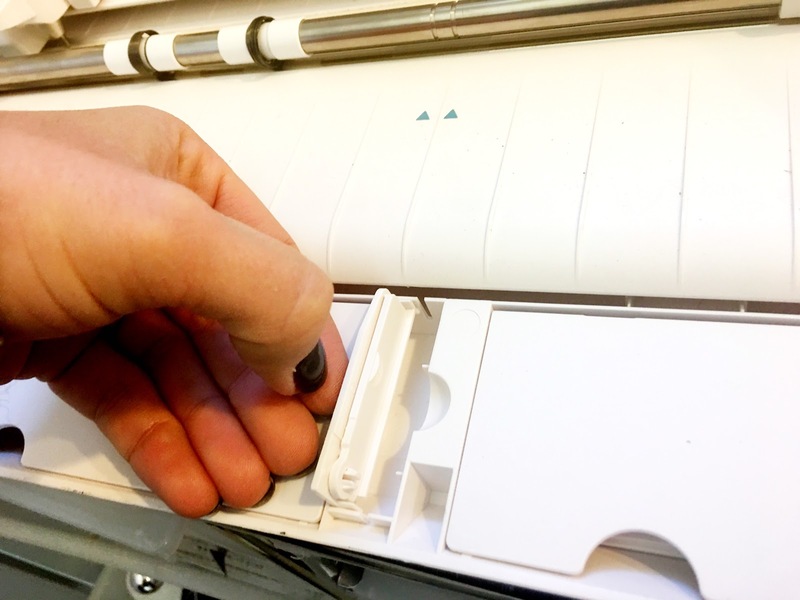 But when I unfold the cutting mat supports, the mat is perfectly flat while cutting. To use the Silhouette cutting mat supports pull out the tool drawer. 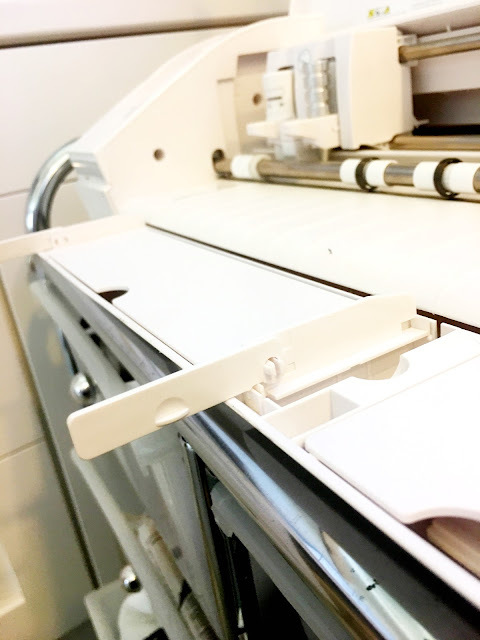 There is then a hinged support that also needs to be extended on each. 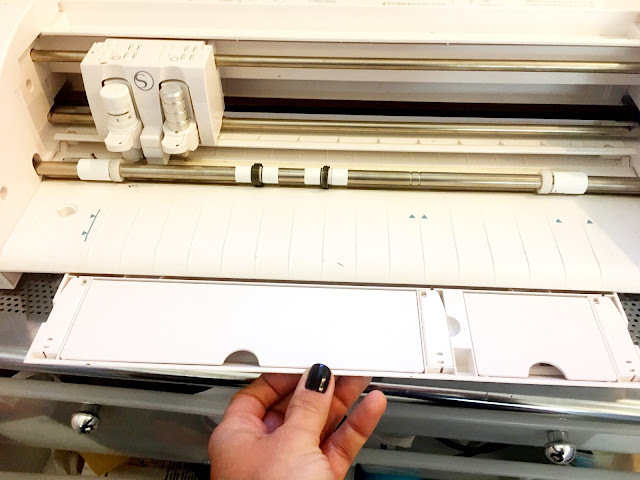 When this is done the Silhouette cutting mat rests perfectly flat and in line with the roller bar which means it feeds into the Silhouette CAMEO at the best possible angle. 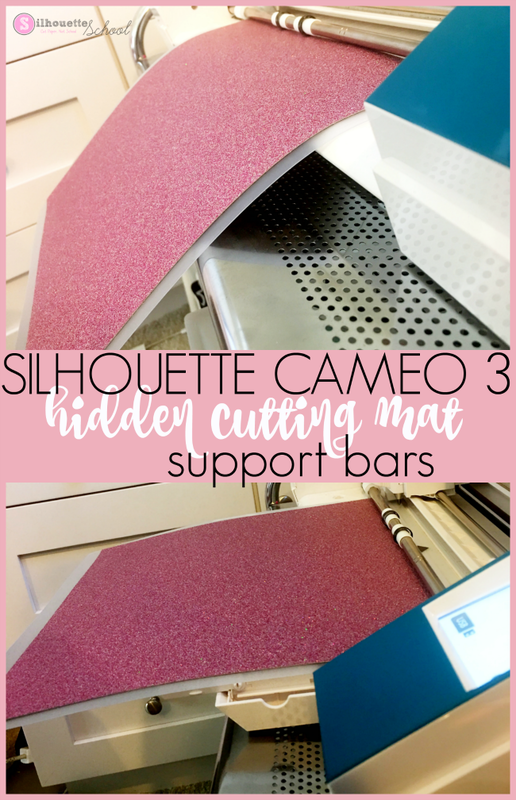 This helps prevent heavy and thick materials such as glitter cardstock or chipboard from lifting off the mat while cutting. 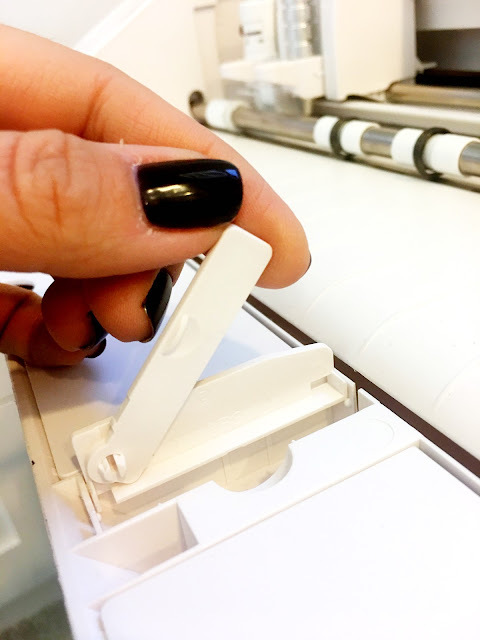 Did I miss this wonderful tip in the instructions manual? Thanks. I love that tip. Thankyou. 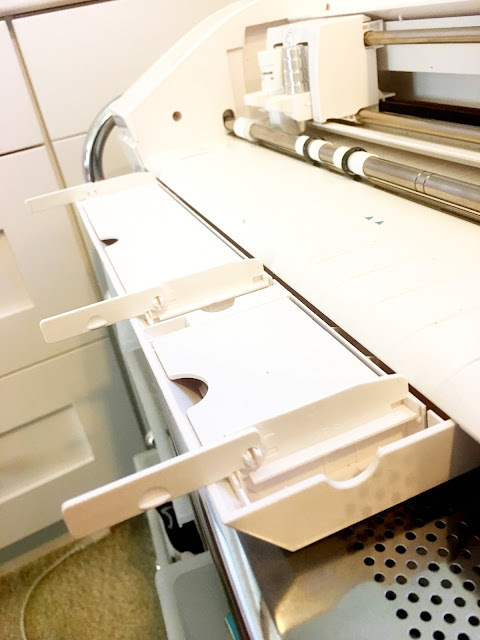 I didn't even know I had a storage drawer! Thank you.